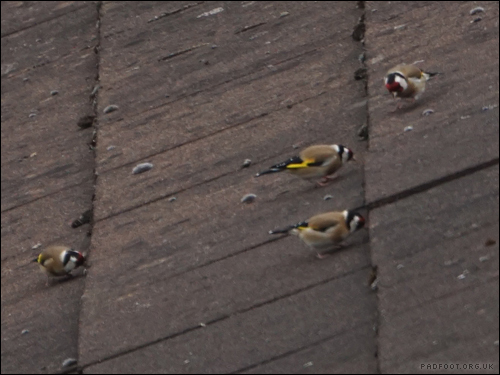 I’m not sure if it’s moss or insects these Goldfinches are after, but they adore pecking at something on that roof! 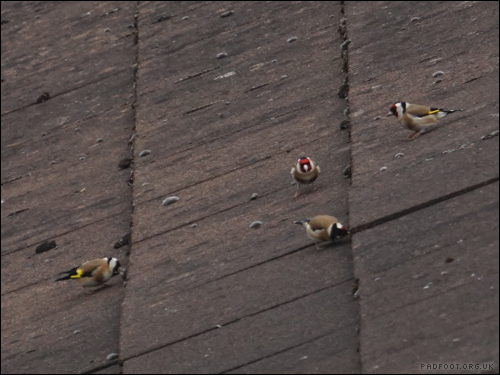 This entry was posted in Dragon Goes Wild and tagged #StayWild, Goldfinches on May 8, 2018 by Dragon. 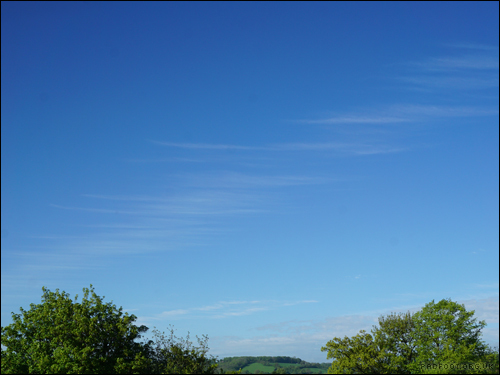 I don’t think I have two cloud photos taken on different days which look the same – cloudscapes must be unique like snowflakes! This entry was posted in Dragon Goes Wild and tagged #StayWild, cloudscapes on May 8, 2018 by Dragon.